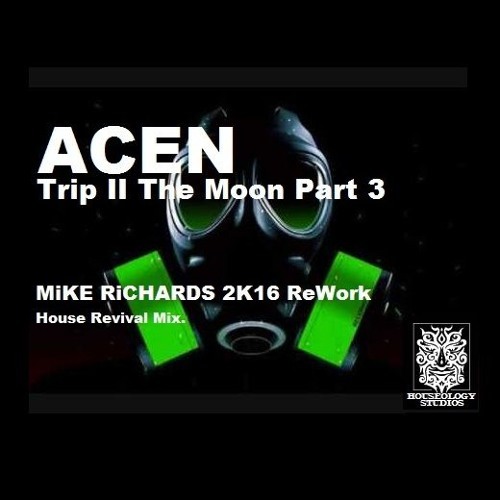 ACEN Trip II The Moon Part 3 A Banging old skool 90s classic rave track that should be found snug, in the back of any self respecting DJs bag!! To now have a House Revival remix slamming this dare to remix track back onto the 2016 EDM Music Front.! Sat at 135 BPM pushing them outer limits for you true Club House Adicts.! Carefully remixed by MiKE & a classic for the true old skool raver! To you my Brothers & Sisters!